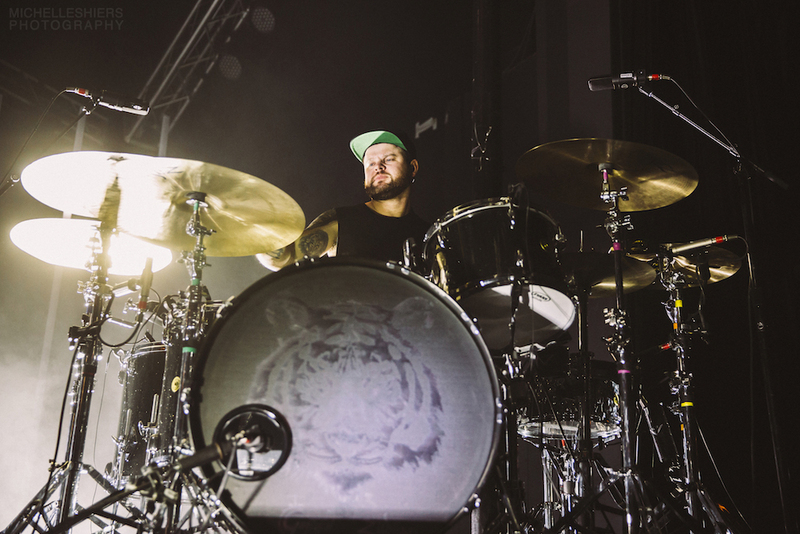 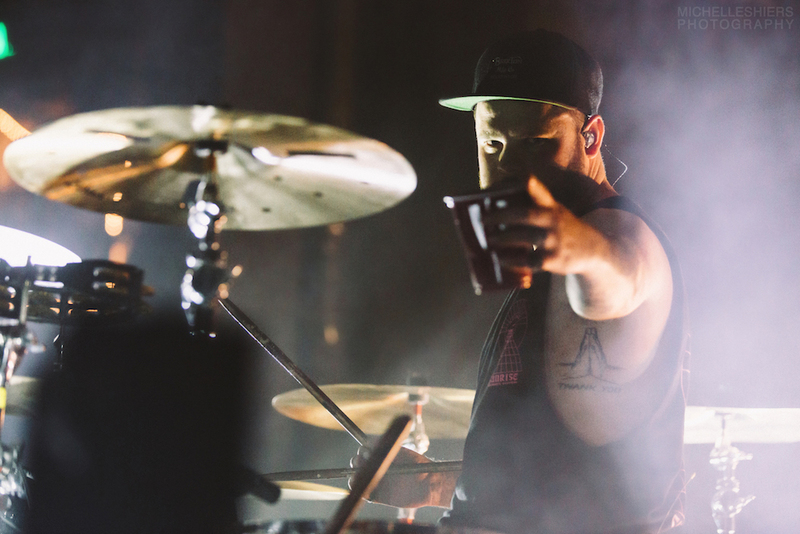 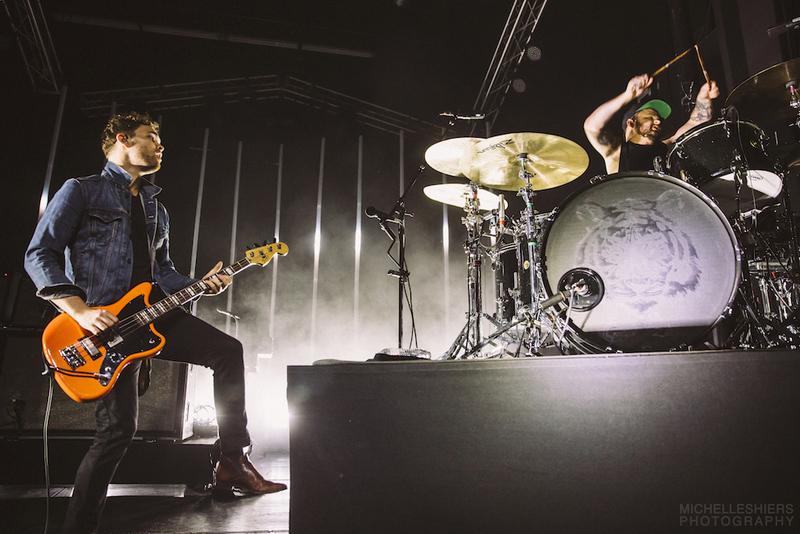 For a band that have only been around since 2013, Brighton, England’s mammoth duo Royal Blood certainly haven’t wasted any precious time. 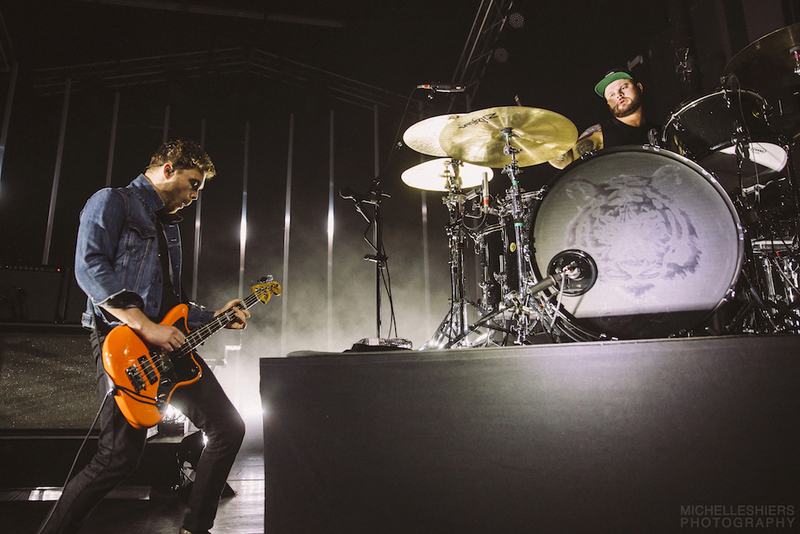 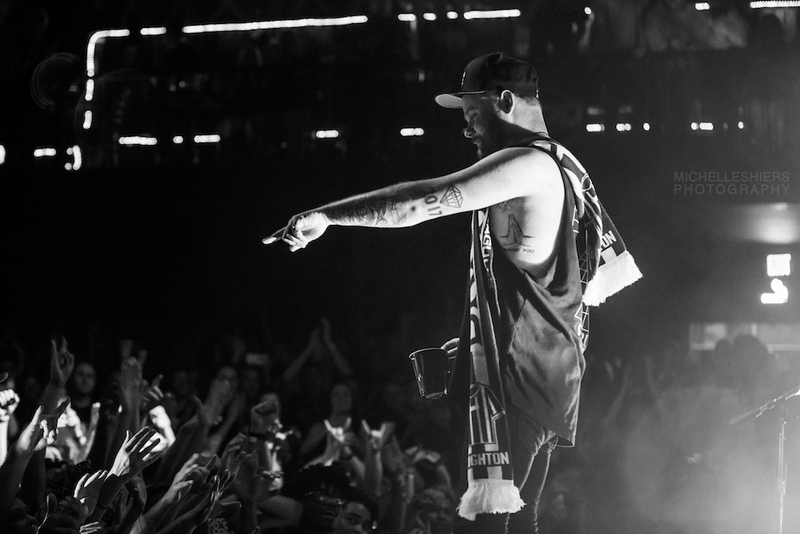 Three years after their debut album “Out of The Black,” Mike Kerr and Ben Thatcher return again with a second album titled “How Did We Get So Dark?,” as well as festival and arena tours under their belts and hefty music awards in their pockets. 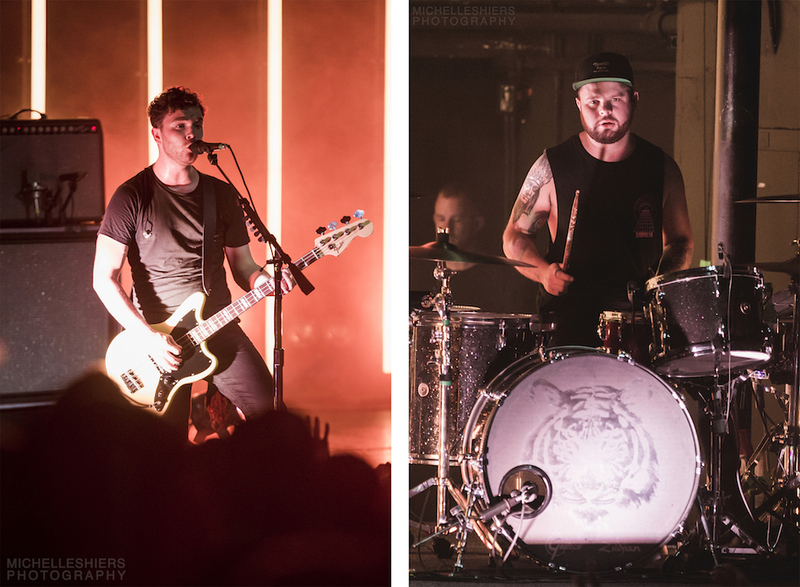 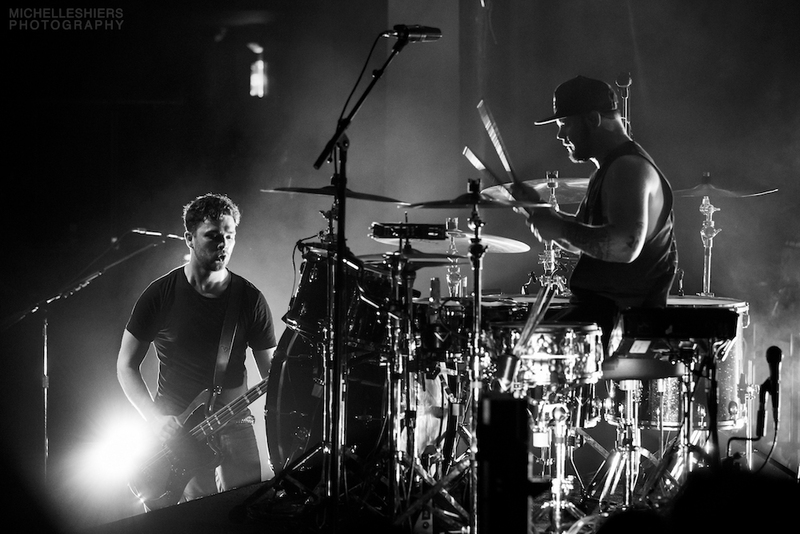 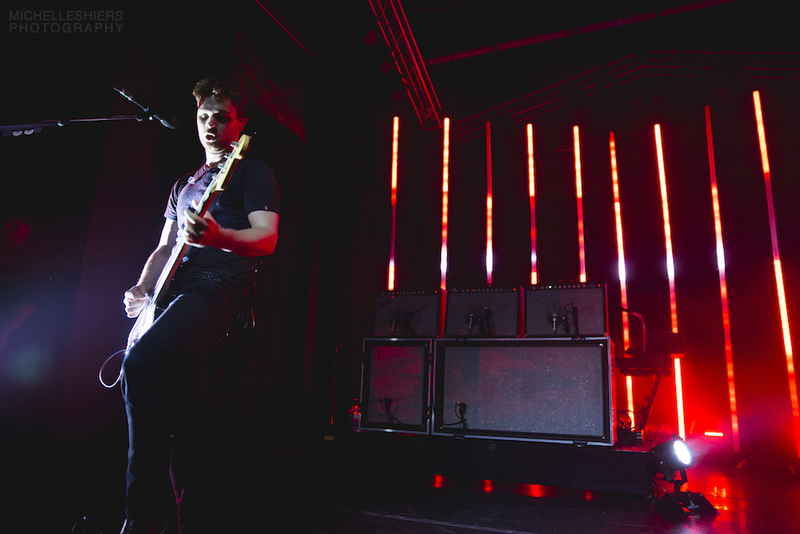 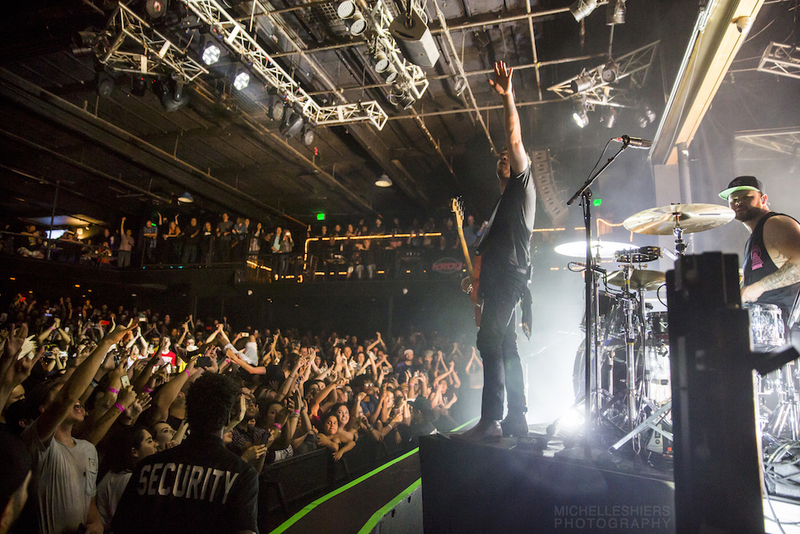 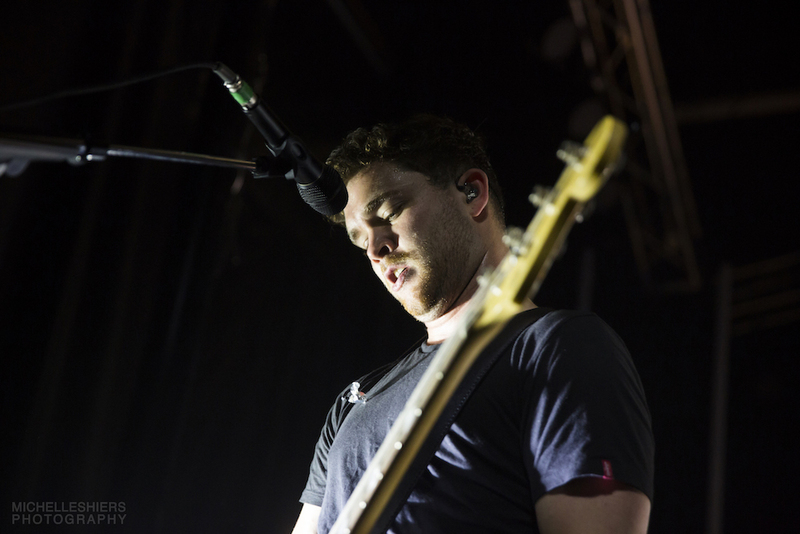 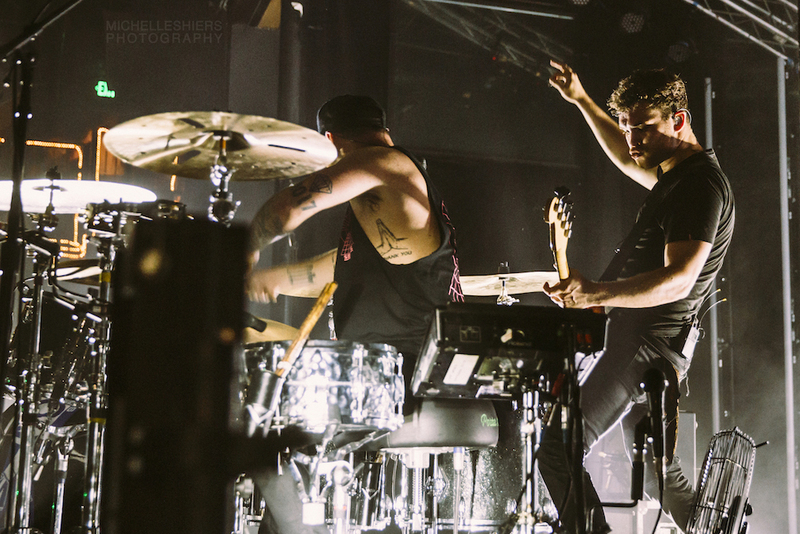 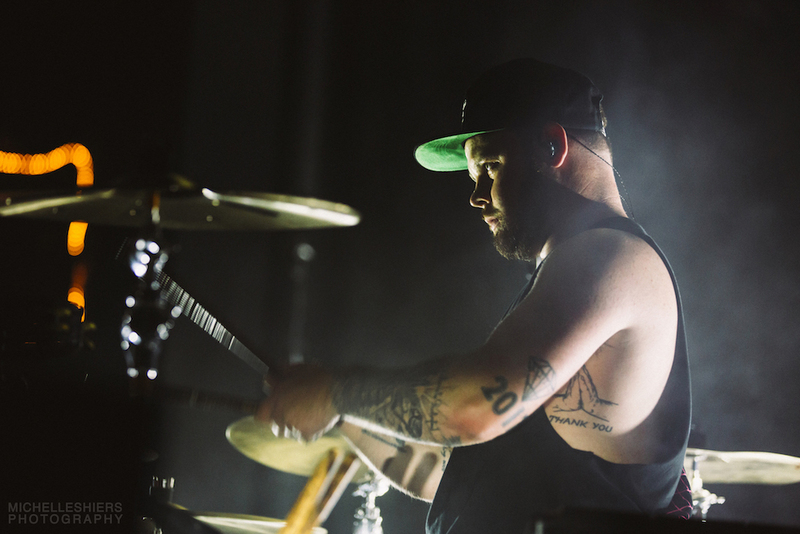 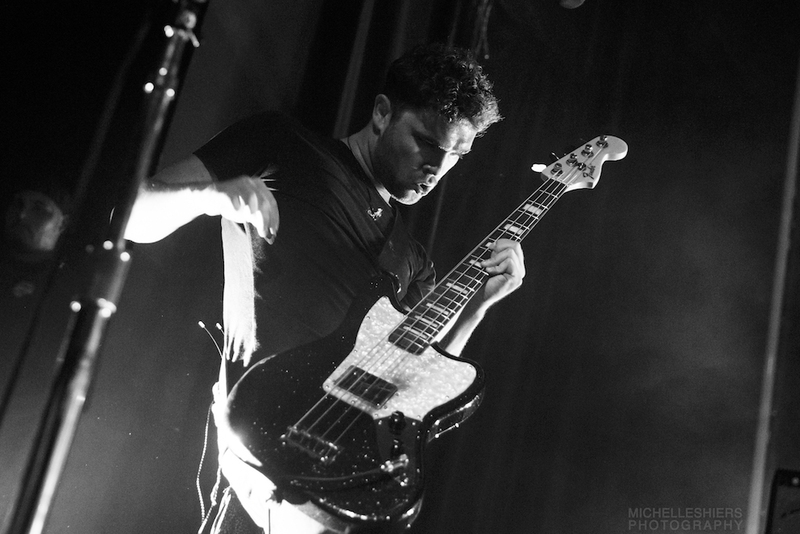 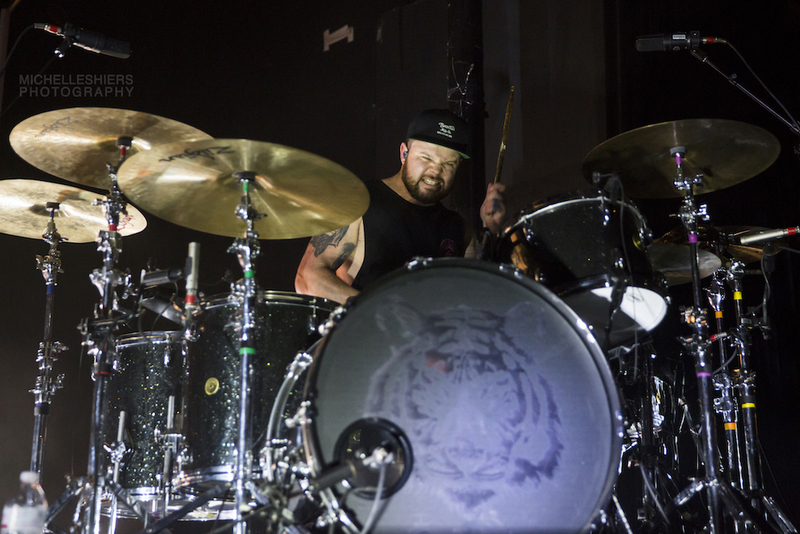 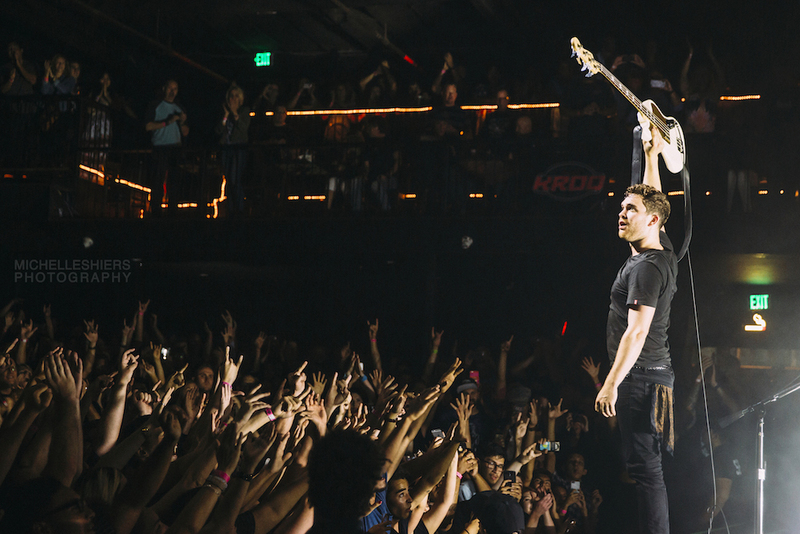 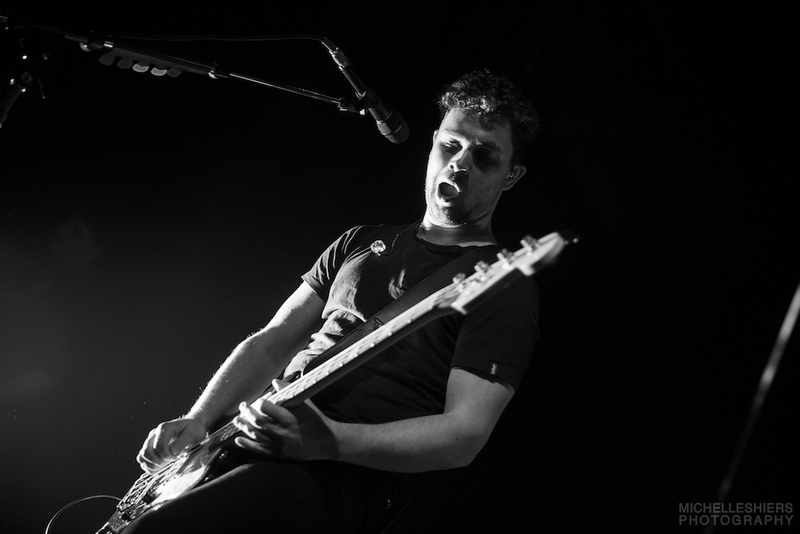 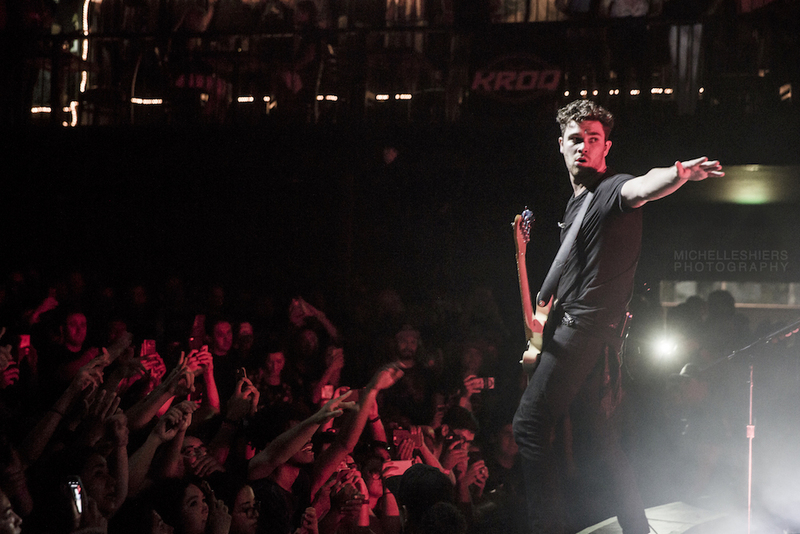 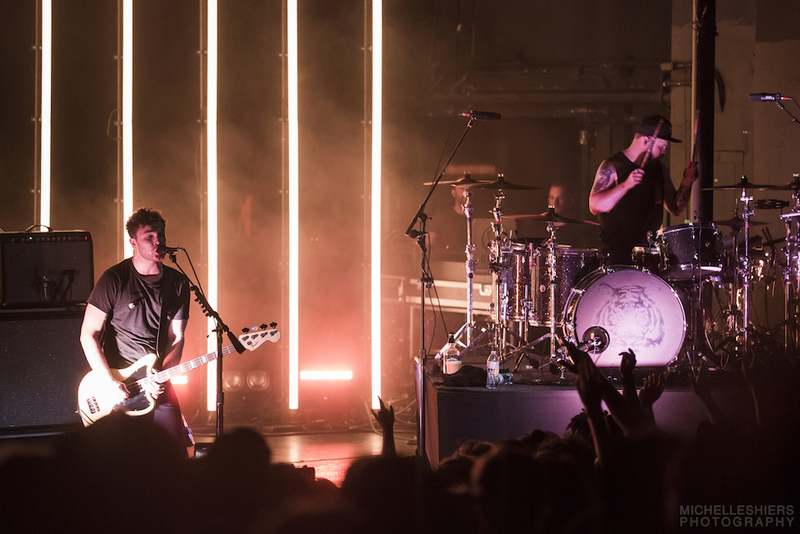 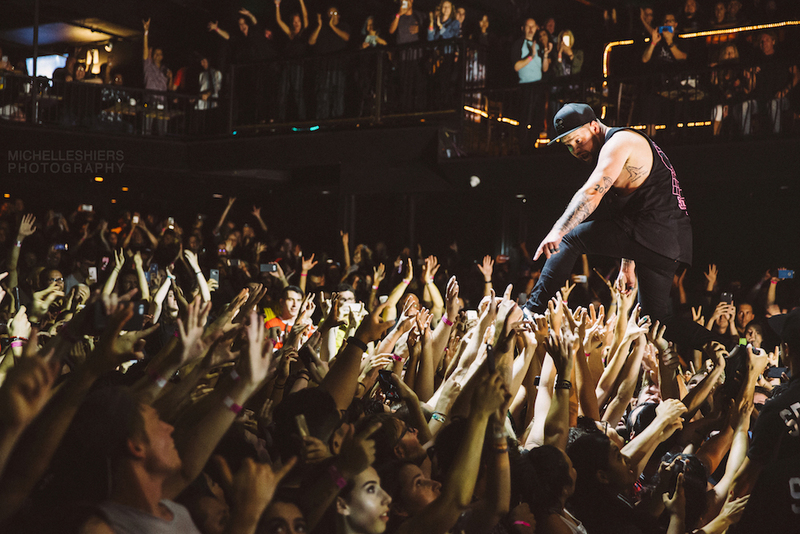 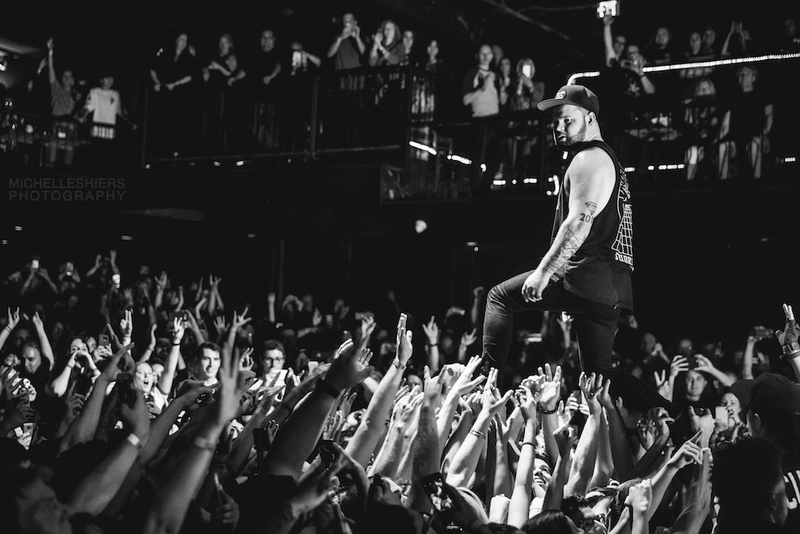 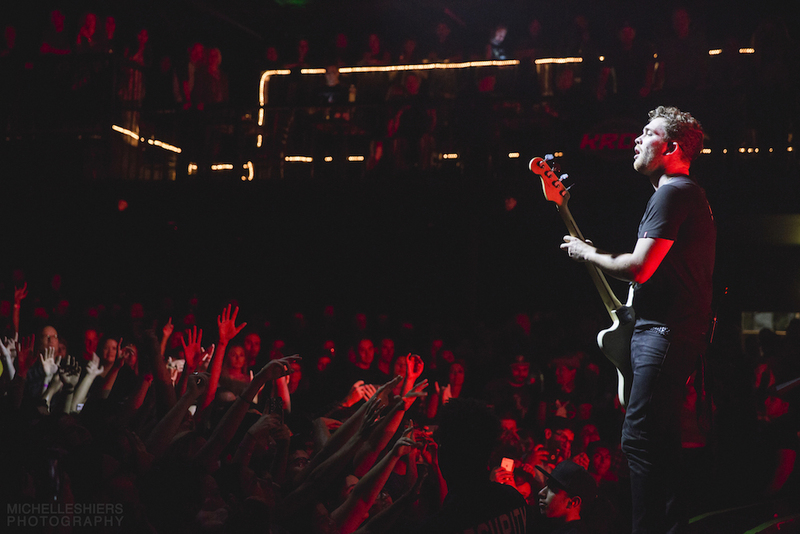 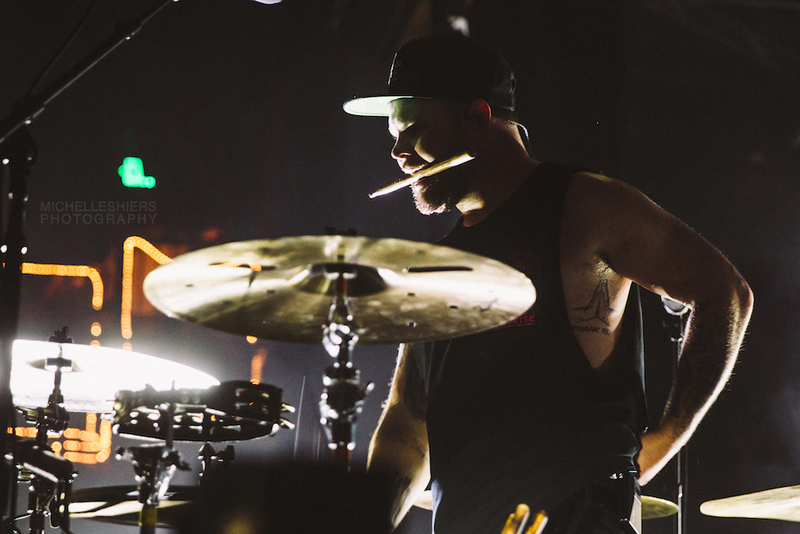 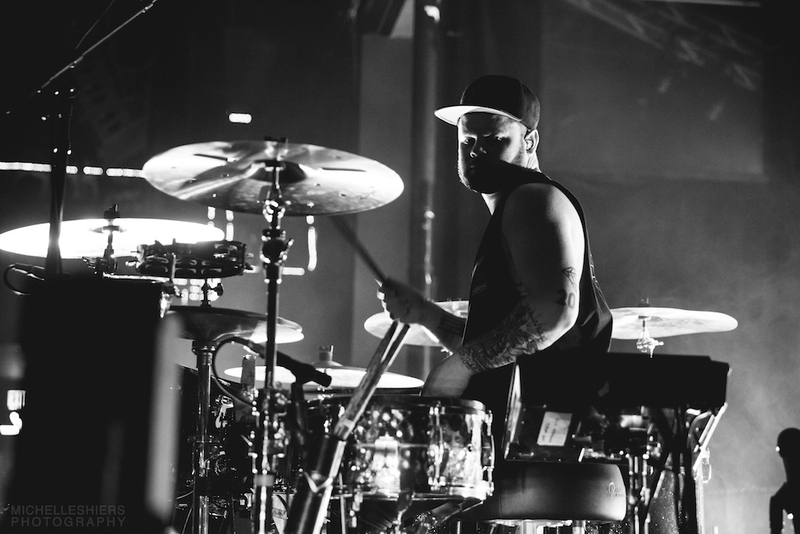 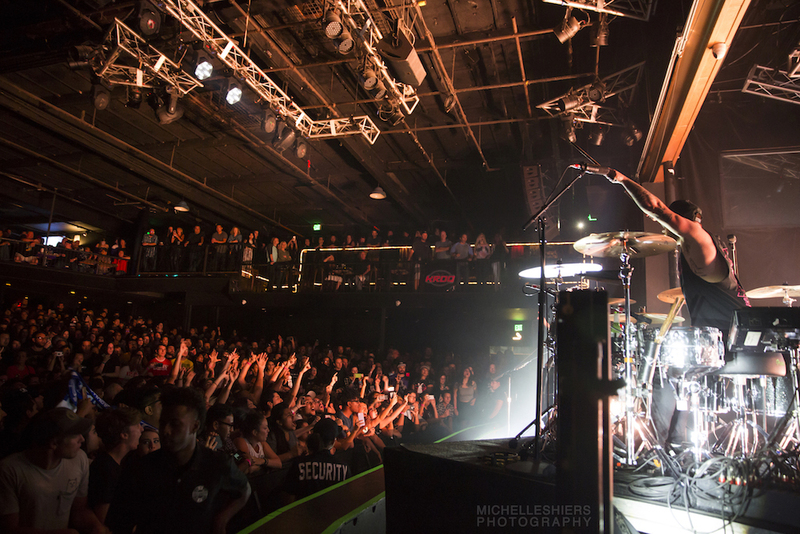 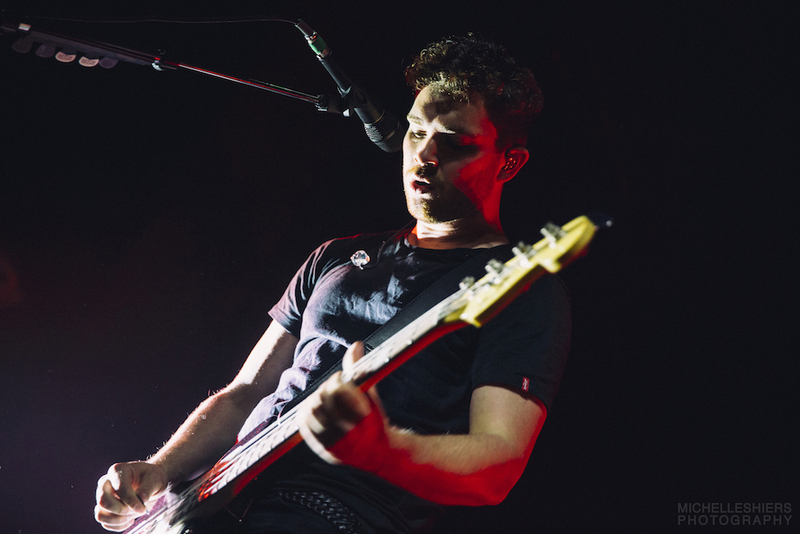 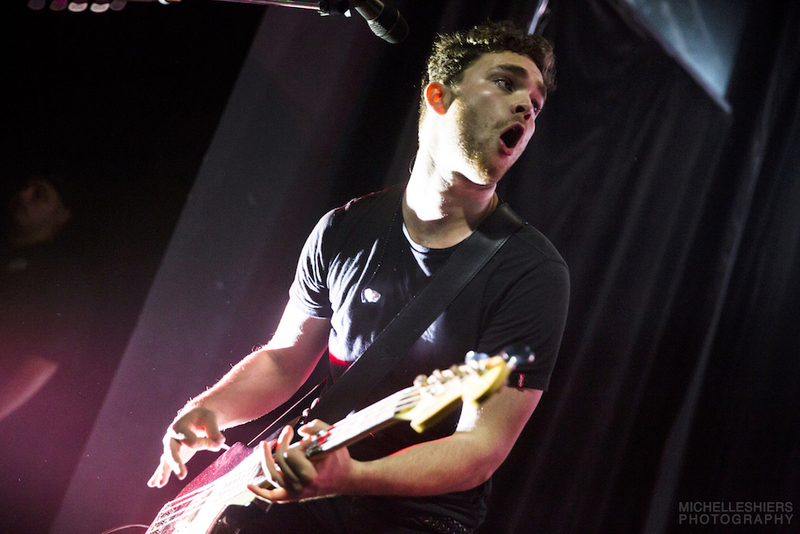 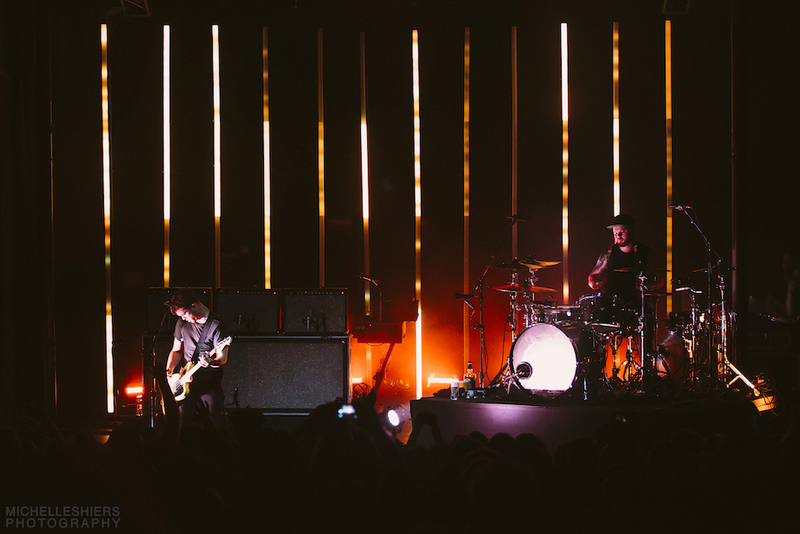 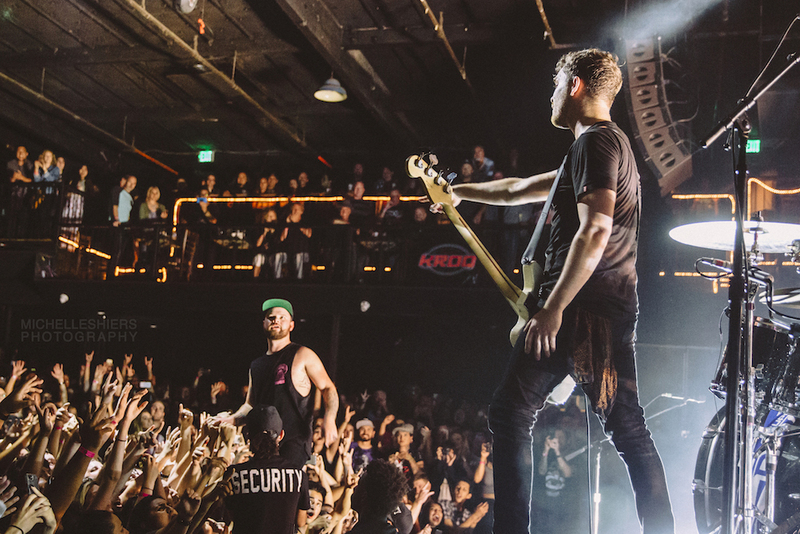 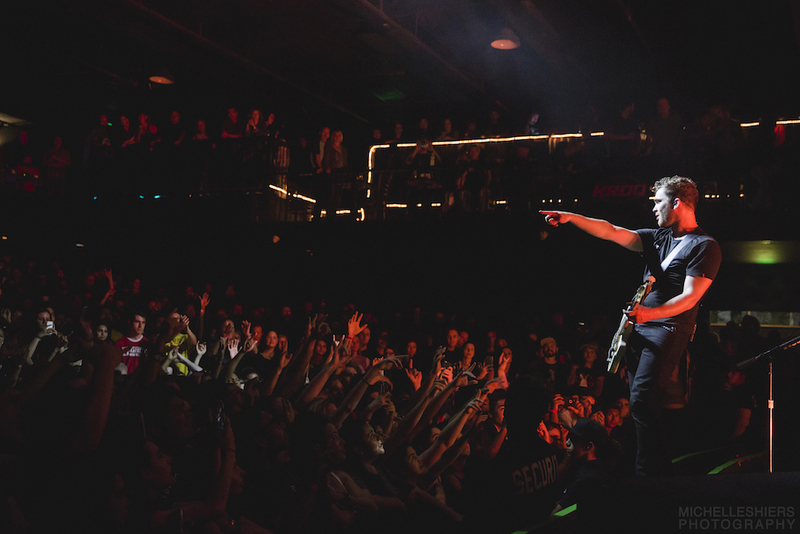 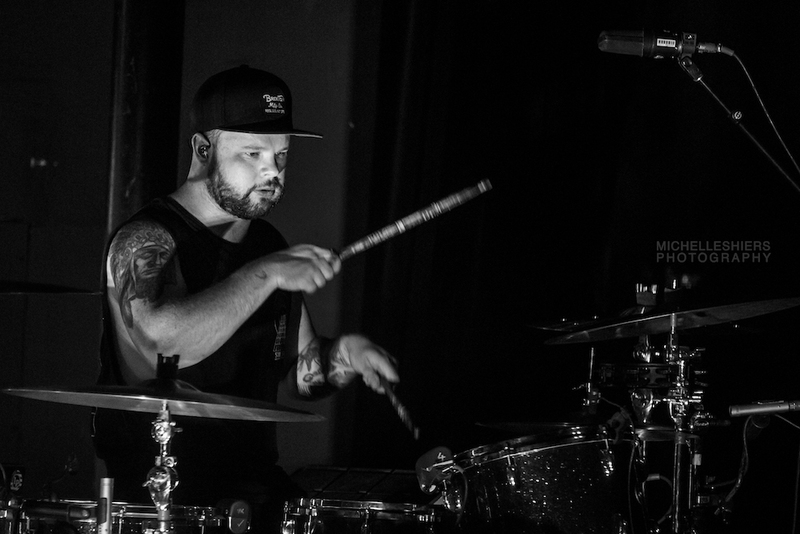 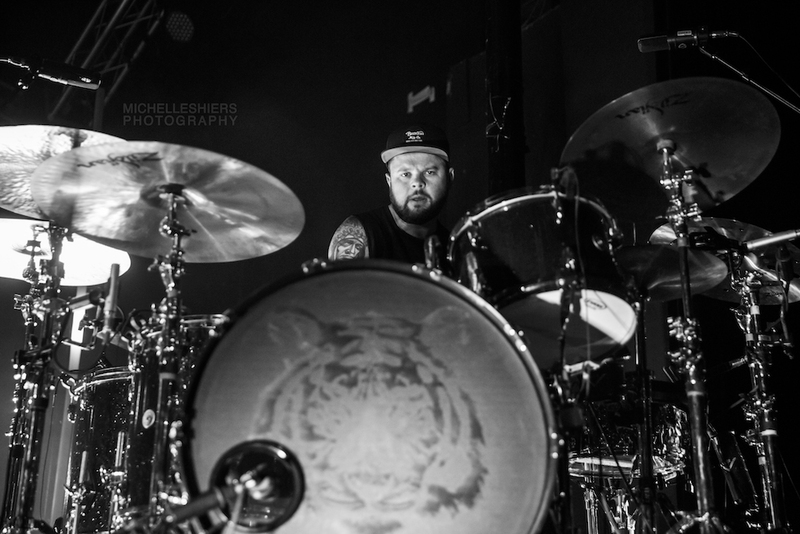 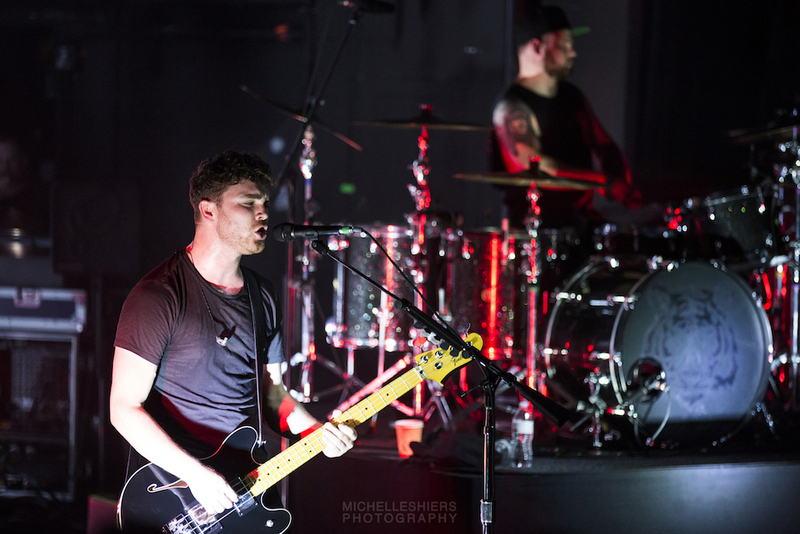 Touring in support of their new record, released in June, Royal Blood hit the stage to a “2001 Space Odyssey” cover-fail playing overhead at the Observatory in Orange County on Sunday night. 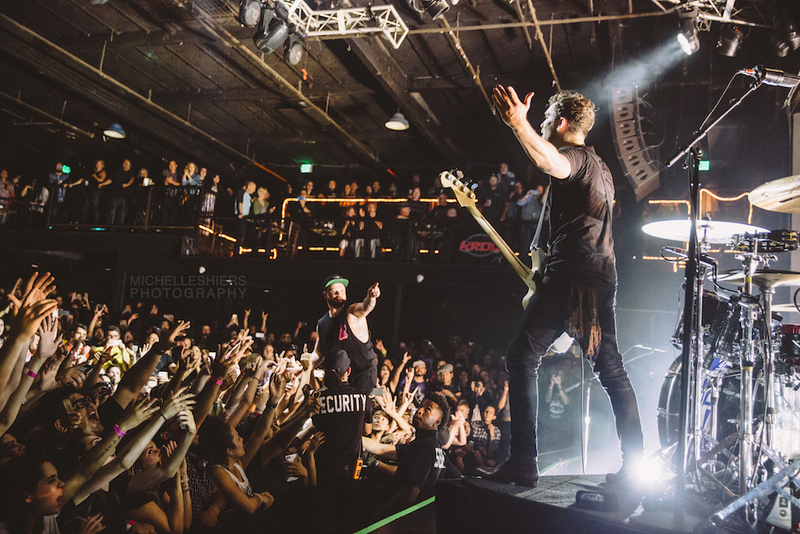 With guns blazing they ripped through a 13-song set starting off with “Where Are You Now” and “Lights Out” from the new album. 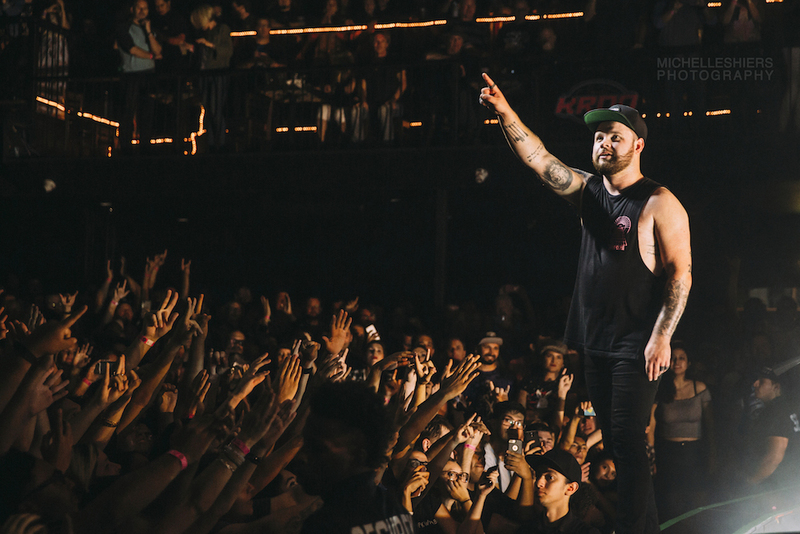 The new tracks aren’t much of a deviation from their original recipe of muscular riffage, but it doesn’t seem like fans want them to change just yet. 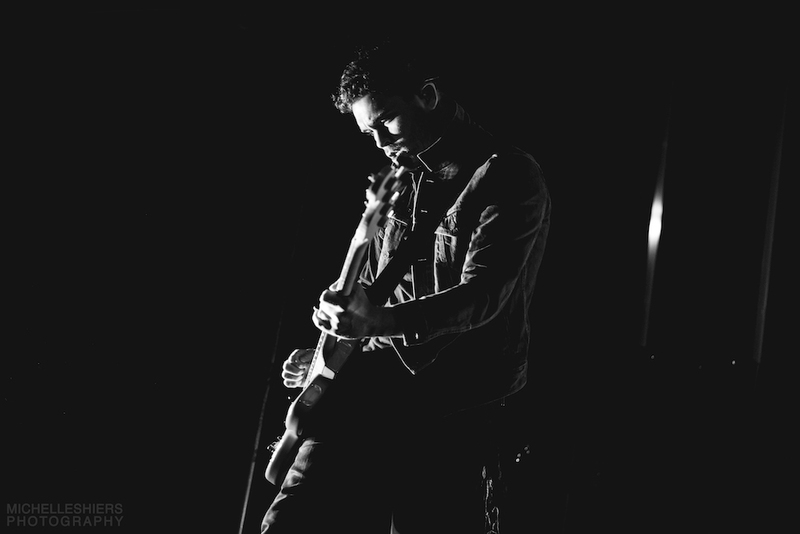 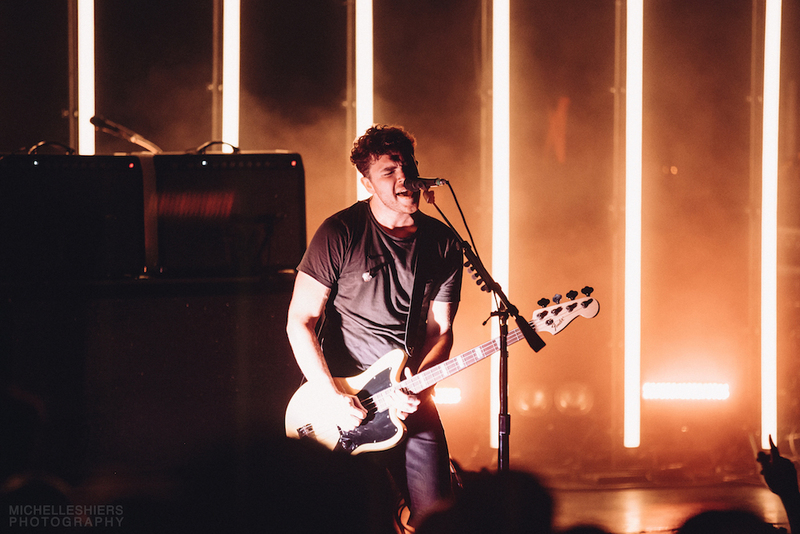 Thatcher’s thunder seemed to pummel through the crowd and Kerr’s raucous distortion (with glimmers of QOTSA, whom they will be supporting on their upcoming tour) proved that two people can still sound like a full stampede of shameless heavy abandon. 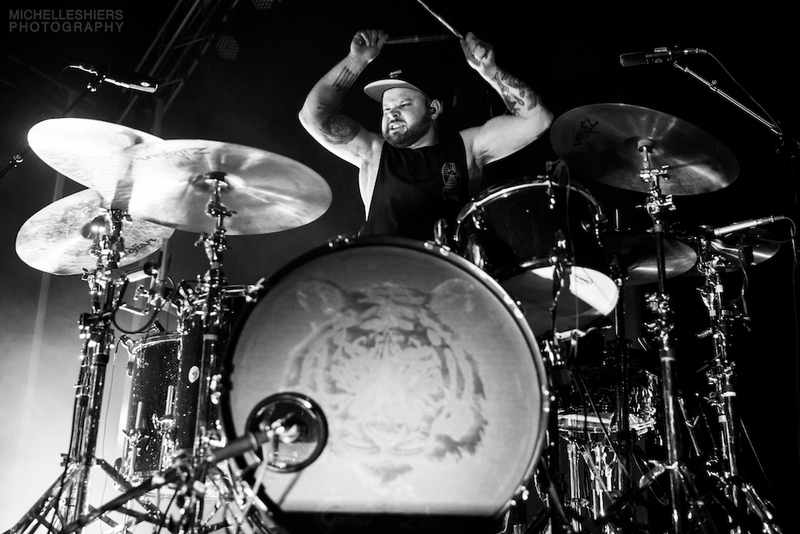 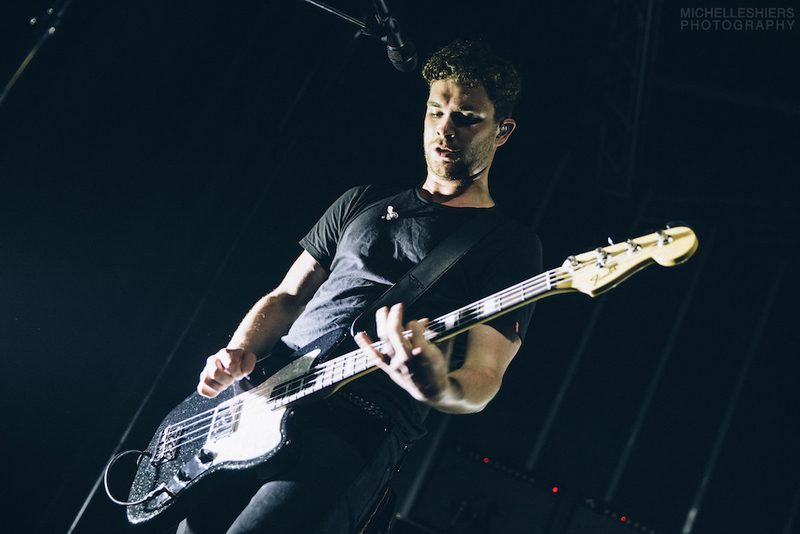 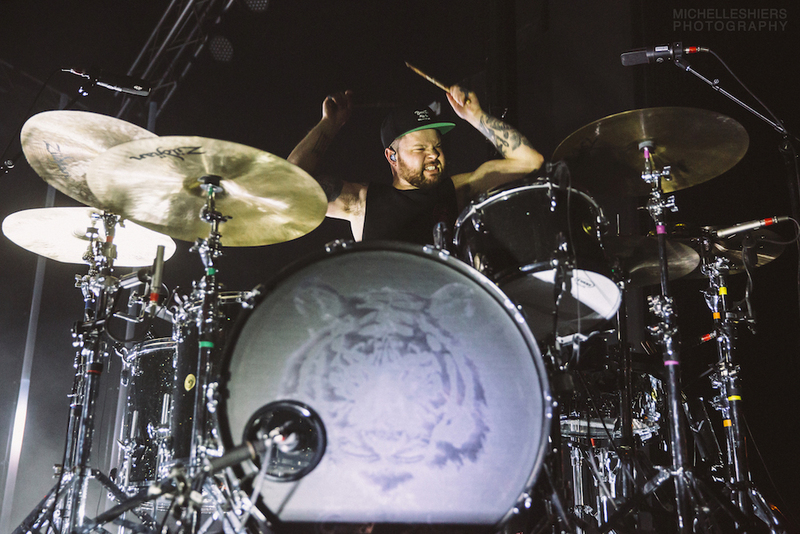 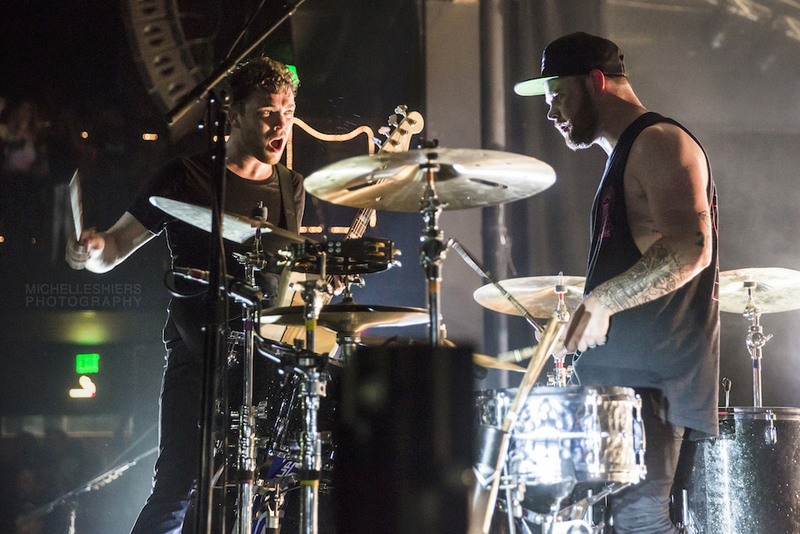 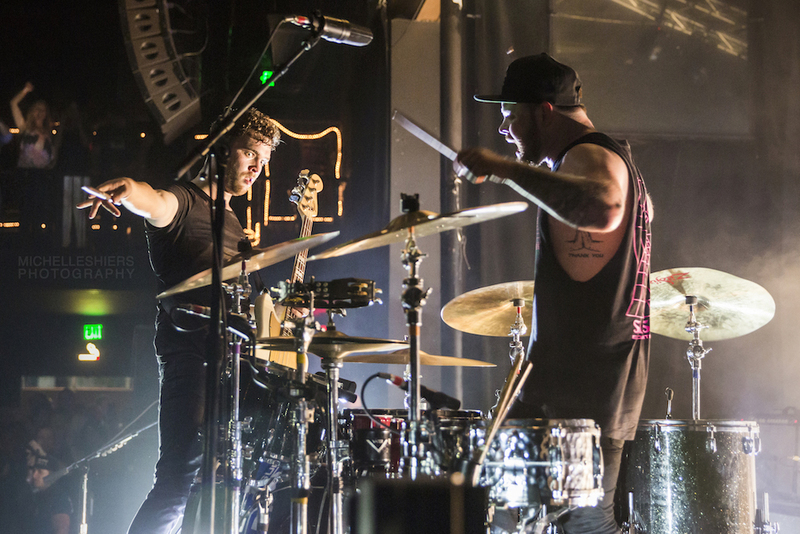 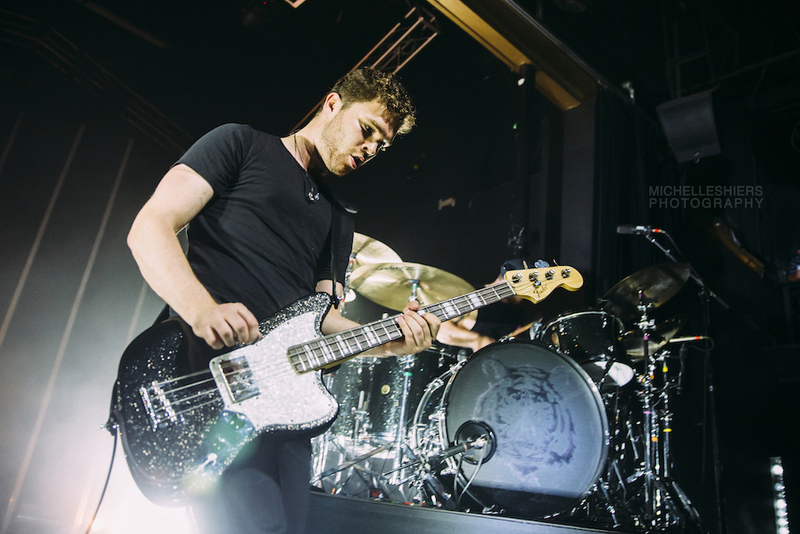 The middle of the set was mainly new tracks and continued to pick up momentum with “Hook, Line & Sinker and “Hole In Your Heart.” It seems evident that Royal Blood are in a constant provocative battle between unfiltered and smooth but one thing they’ve firmly settled on is bombast. 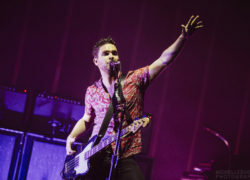 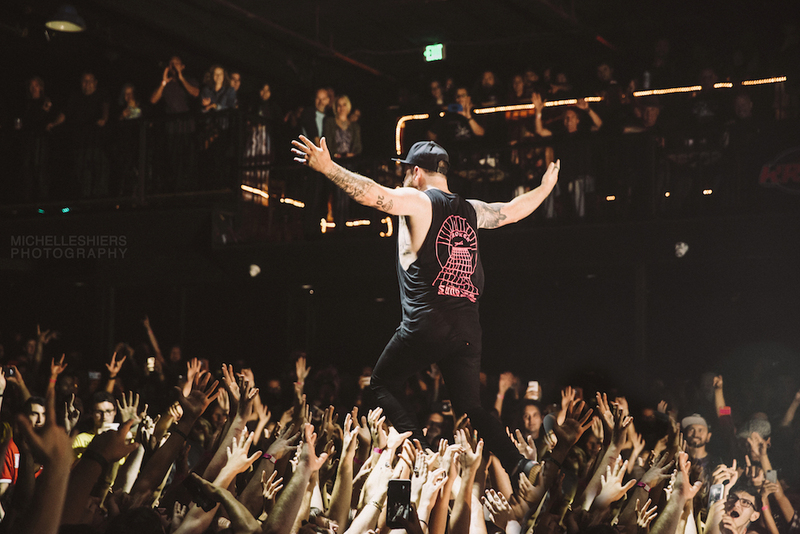 Kerr roused the audience to throw their arms up and Thatcher occasionally left his throne after extreme solos to make eye contact at the stage edge. 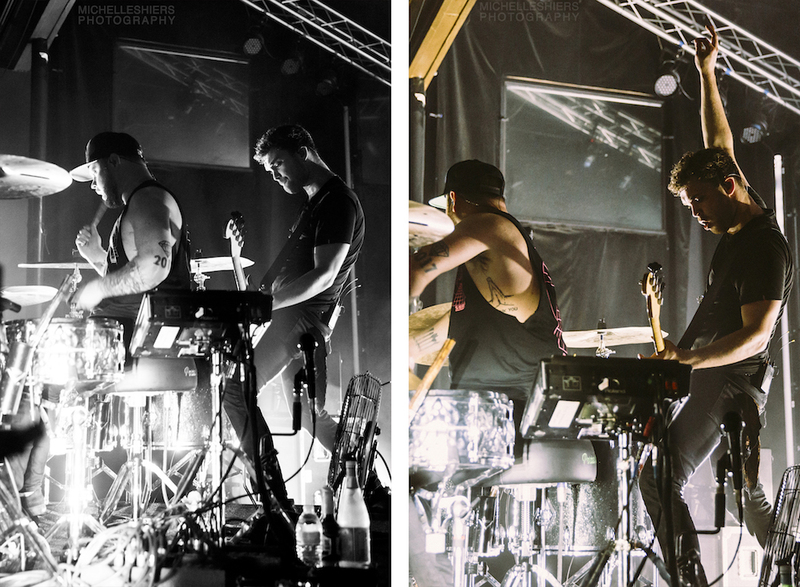 The chemistry and synchronicity between to two felt magnetic whenever they came close. 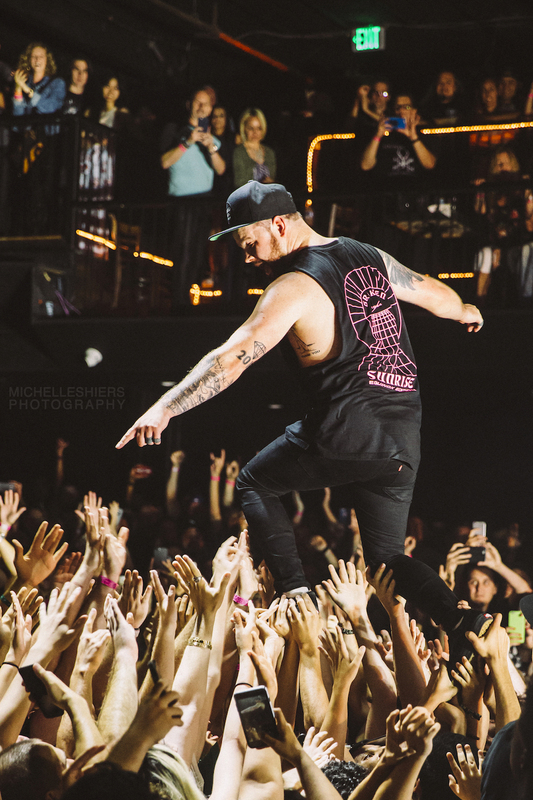 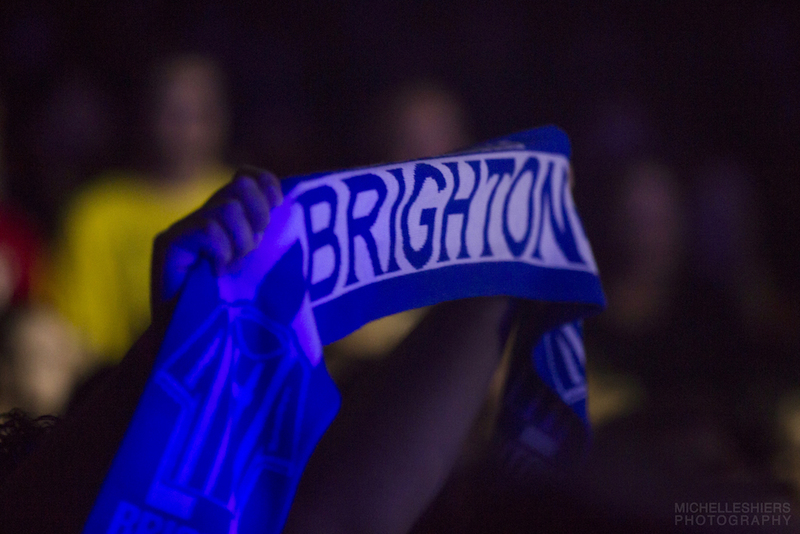 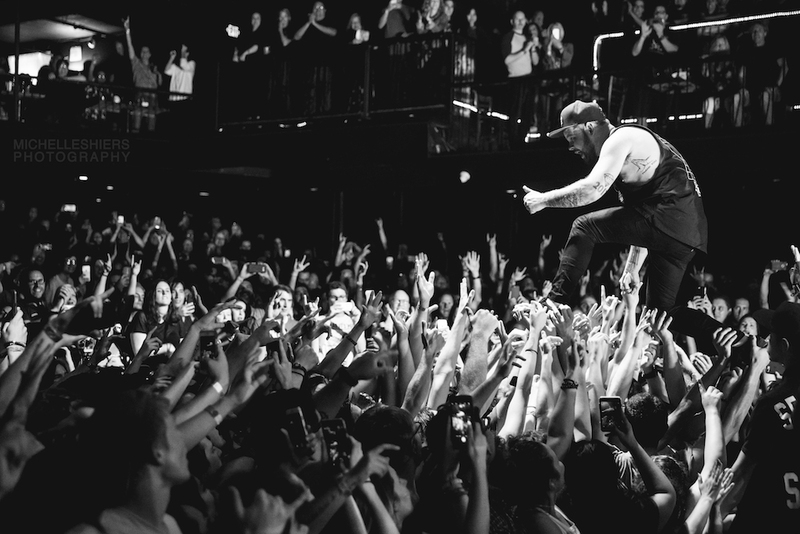 Thatcher climbed into the crowd and knelt on a sea of hands, as Kerr paced the stage inciting more frenzy. 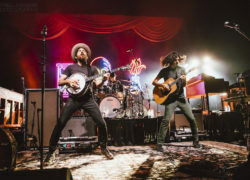 While they don’t do encores, they closed their set with “Ten Tonne Skeleton,” “Loose Change” and “Out Of the Black,” all of which sounded like megalithic finales. 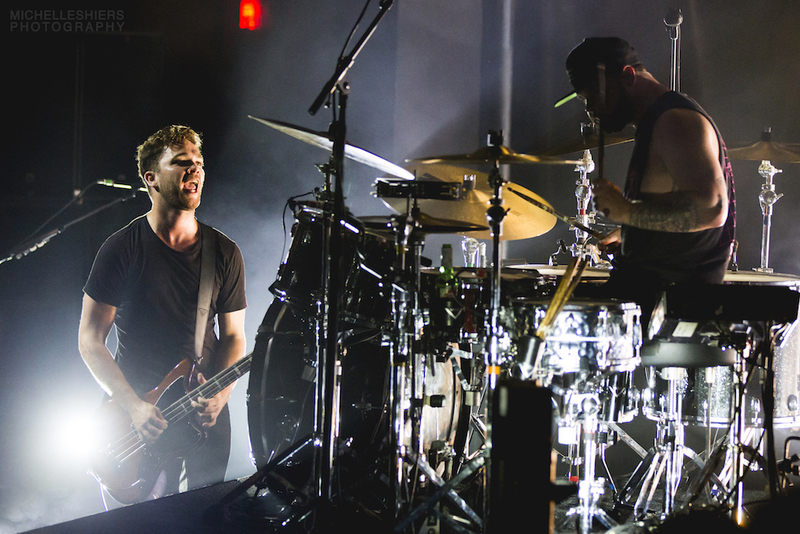 When they finally did exit for good after 70 minutes of unhinged drum-and-bass grooves, everyone was left totally thunderstruck and with their eyes still burning red.